The Edgewater is an affordable escape that the whole family will love. 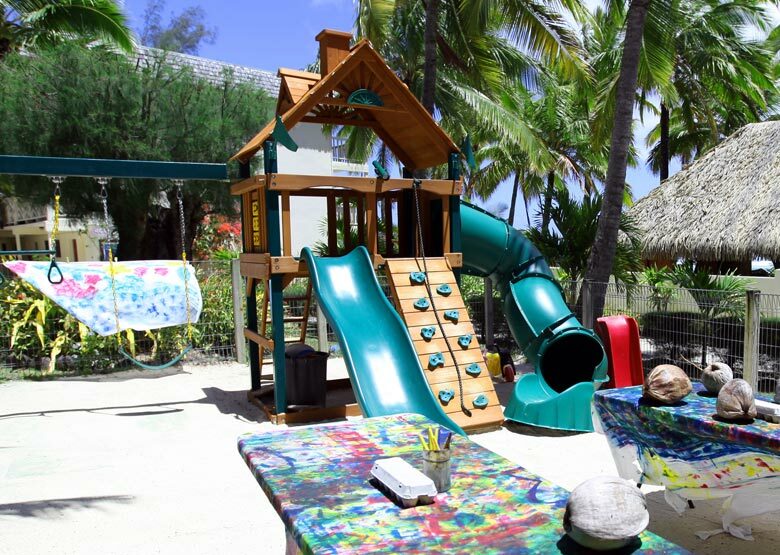 Set on a beautiful white sand beach in the stunning Cook Islands, this resort offers a wide variety of accommodation options, kids club & loads of activities. Extending its warm Polynesian welcome to its visitors for over 40 years. 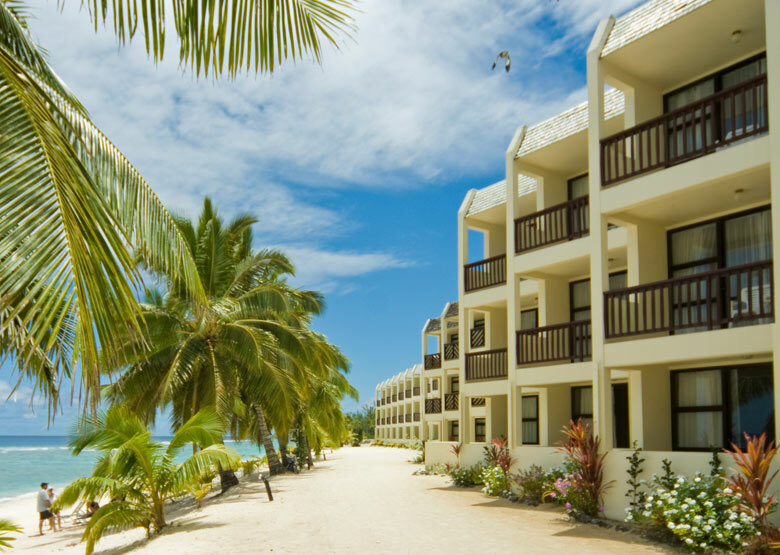 The Edgewater Resort & Spa is the largest resort in the Cook Islands and has been extending its warm Polynesian welcome to its visitors for over 40 years. 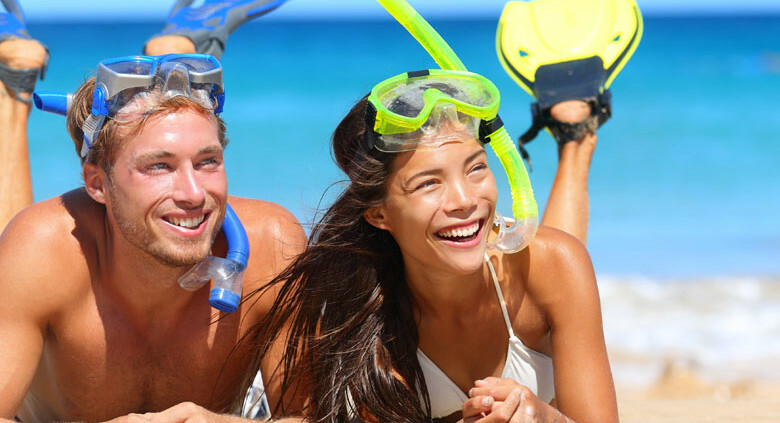 Set on a beautiful white sandy beach that borders a translucent blue lagoon this full service resort really does offer something for everyone at an affordable price. Hugely popular with families, there are a myriad of room categories available to suit all different types of configurations – from hotel rooms that take 2 adults and 1 child through to 3 bedroom villas that comfortably accommodate up to 6 people of any age. A complimentary kids club operates daily for children aged 4-12 years and there is an extensive selection of activities both free and paid, on offer to keep guests entertained. 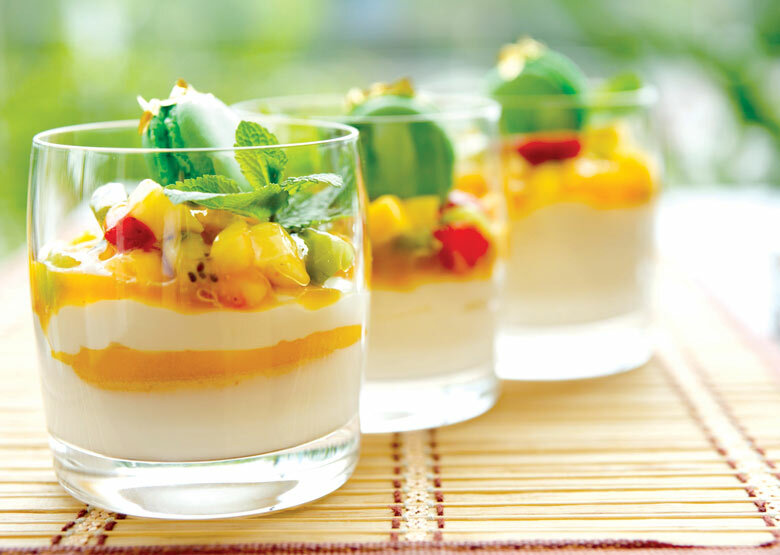 And if your stay coincides with the Island Night Dinner and show (Tuesday and Saturdays) be sure to book yourself a table as it is the perfect introduction to the wonderful culture of this stunning country. Set on 6 acres and only 10 minutes’ drive from the airport, this 280 room resort offers something for everyone. Large enough that romantic couples can find themselves a quiet corner of the beach and enjoy the fabulous Beachfront Deluxe Suites with their amazing ocean views without being disrupted by families, who will have the time of their lives enjoying the Edgewater’s great activities and pool area. Location: Rarotonga. Accessed by road from the International Airport. 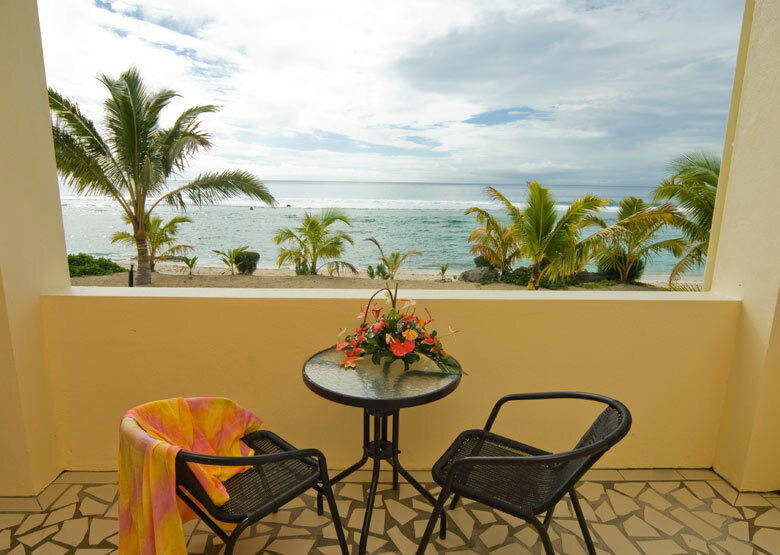 A big resort with a big heart, the Edgewater offers a relaxed and comfortable environment for all guests at an affordable price. 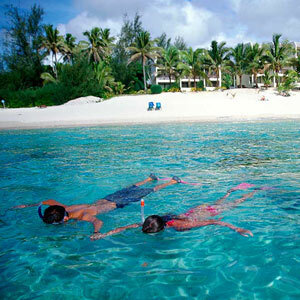 The Edgewater is located on Rarotonga in the beautiful Cook Islands. Getting to The Edgewater is easy! Vehicle transfer time is approximately ten minutes from the International Airport. See map below for exact island location. We had a wonderful 8 nights here with a group of friends all with small children. We stayed in the villas which has a lovely beach in front. We could relax in the front of our villas with the kids being safe around us. Great snorkelling! The breakfast is basic but perfect for little ones and has all the basics which is great.